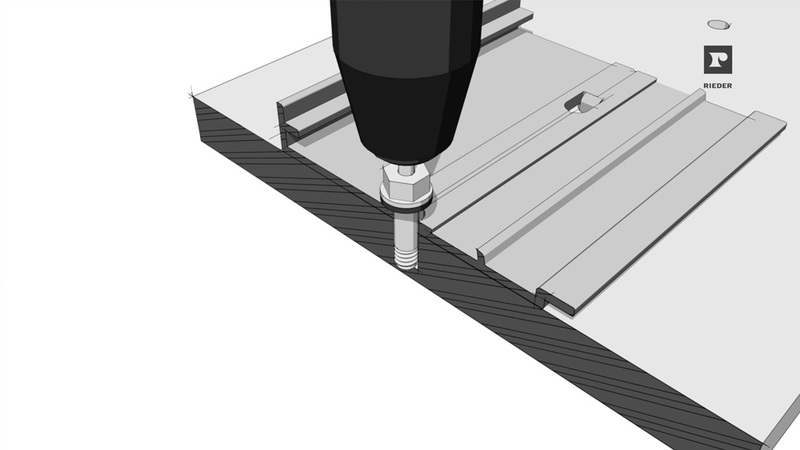 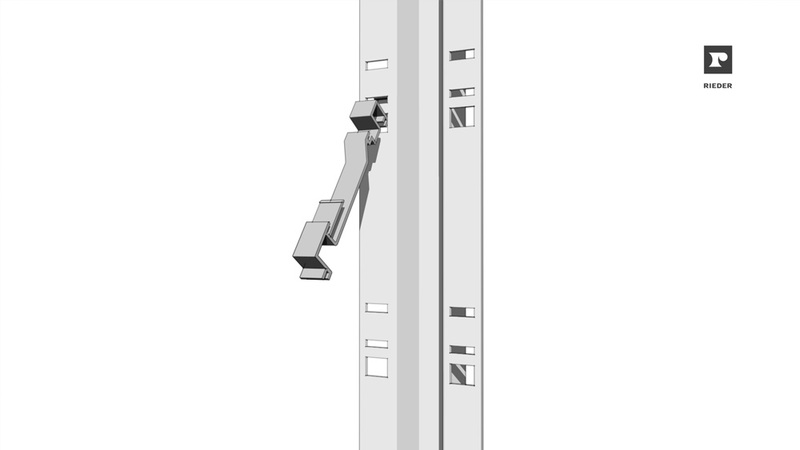 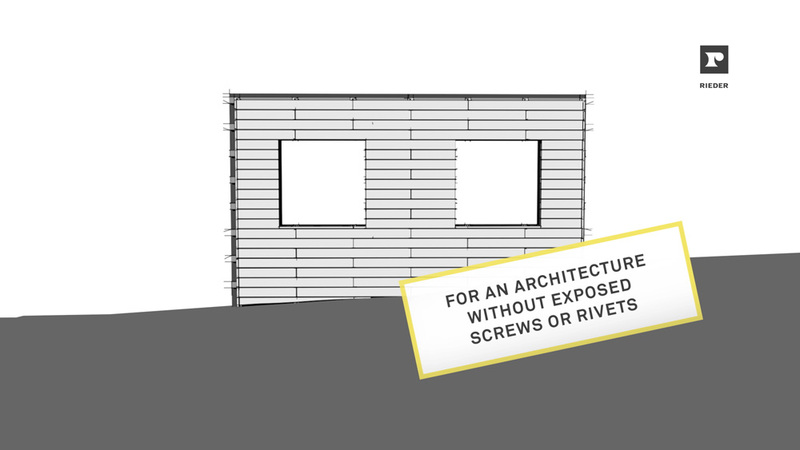 The RPA (Rieder Power Anchor) is a system of rieder.cc for concealed fastening of the öko skin facade elements Elemente. 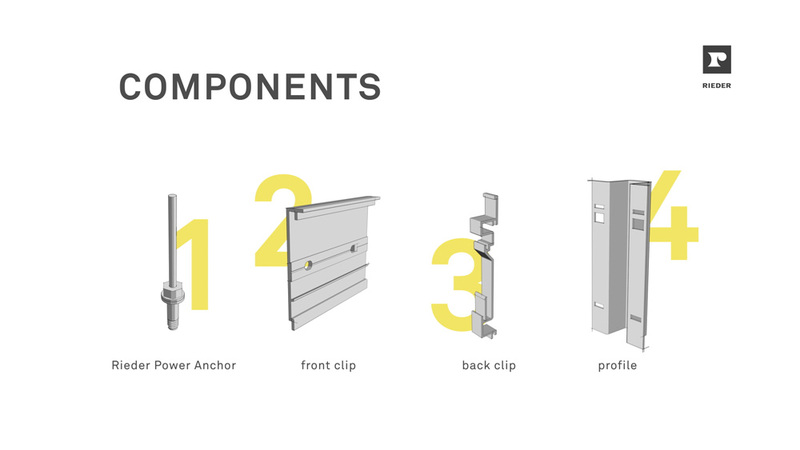 We had the pleasure to visualize this innovative product. 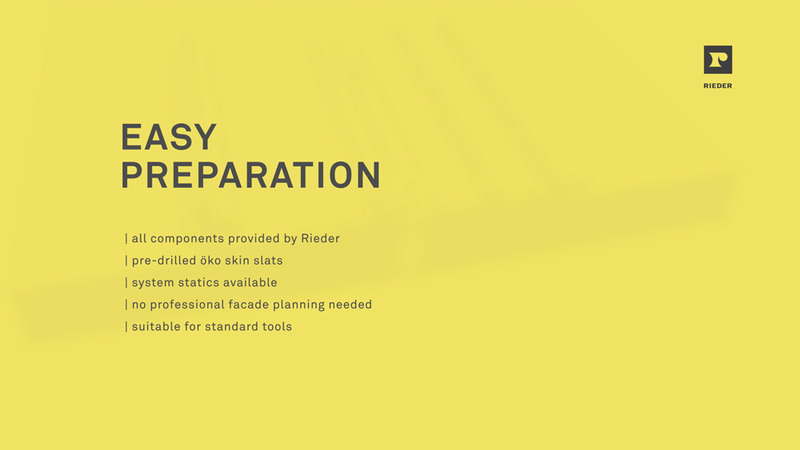 Visit rieder.cc to get more detailed information about the product.